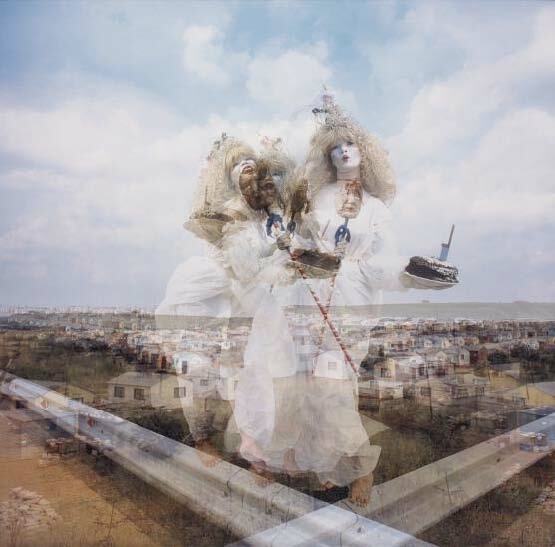 Tracey Rose, (b. Durban, South Africa, 1974) is a multimodal performance artist employing photography and video in her subversive oeuvre that traverses post-colonial theory, gender, race and contemporary identity. The artist is known internationally for her interpretations of masterpieces of the western tradition—most notably for her appropriation of Leonardo da Vinci in Ciao Bella (2001) at the 49th Venice Biennale. While the artist has often been touted as offensive in her political directness, Rose’s work contributes to the creation of a contemporary canon of art history, one that is significantly perceptive in the acuteness of identity in the decolonizing process.